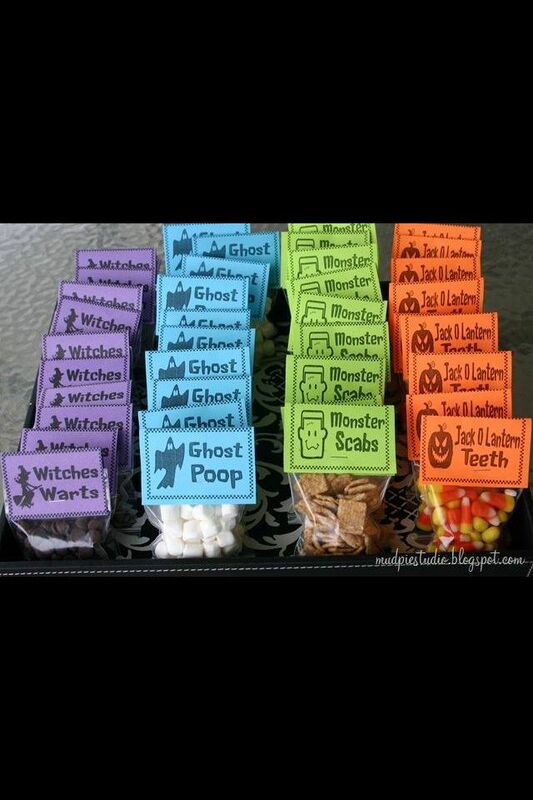 Since Halloween is this week, I thought I’d share some pins I liked from Pinterest. Fill a clean glove with water, freeze. 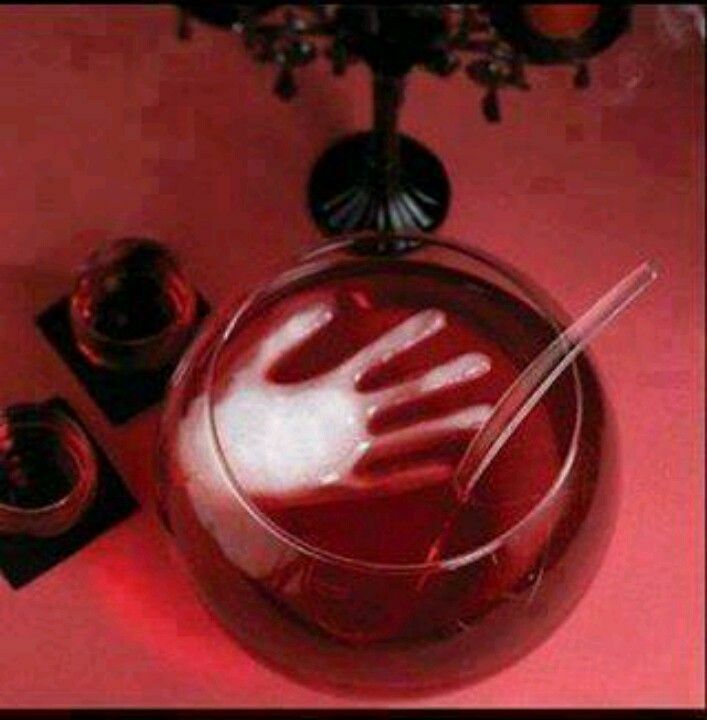 When ready to use, remove glove and put hand in punch bowl. 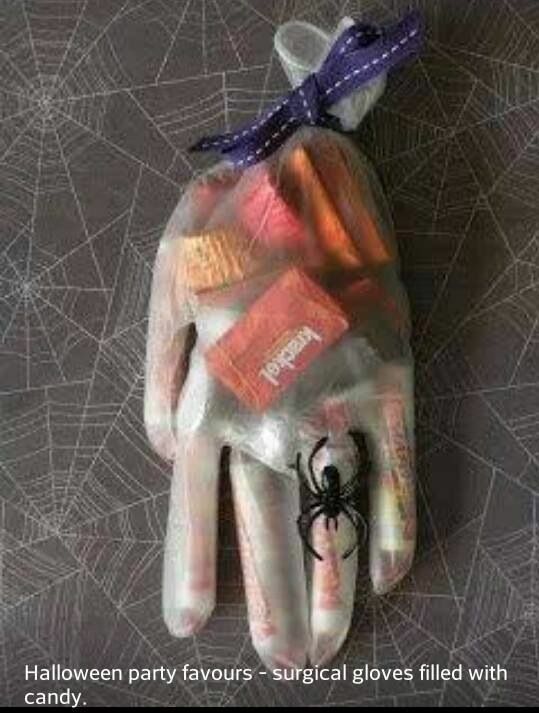 Speaking of hands and gloves, this is a really cute party favor or treat bag. And cute little pretzel spider webs. 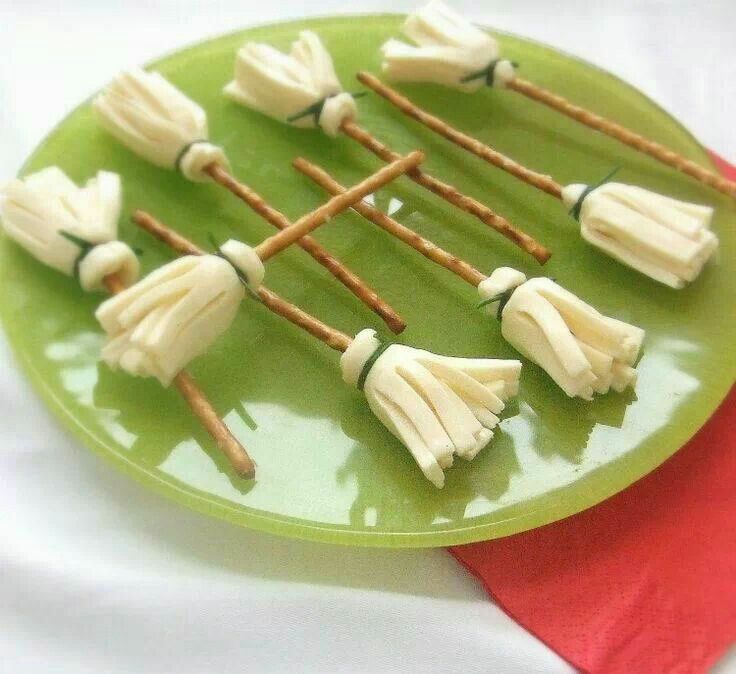 Or pretzel brooms made with cheese. And these cute little party favors. 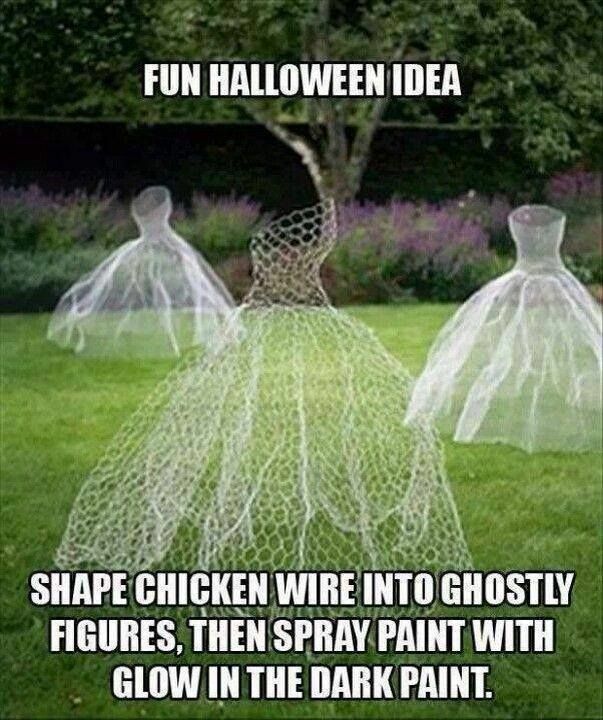 How clever and fun! 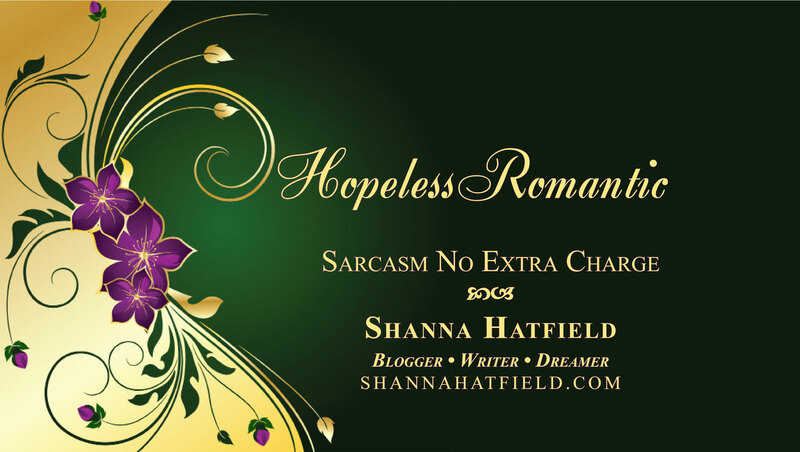 However you decide to celebrate the, be careful and be safe! A few years ago I came across this recipe for Pumpkin Cake that is so good. It comes together quickly and tastes like you went to a lot of work. If you are entertaining this weekend, this delicious cake will be a guaranteed crowd-pleaser, especially for those who love pumpkin! In a large mixing bowl, combine pumpkin, eggs, sugar and oil; mix well. Add cake mix and pumpkin pie spice. Beat for two minutes. Pour into a greased casserole baking pan, or two round cake pans. Bake at 350 degrees for 20-25 minutes or until a toothpick inserted near the center comes out clean. Cool on a wire rack. In a mixing bowl, combine the frosting and cream cheese. Spread over cake. Topped with toasted pecans. Store covered in the refrigerator.